$470 - $595 per person depending on bedroom size and amenities for a 12 month lease. This 4 bedroom 2 bath home was fully renovated the summer of 2017 and has a spacious driveway. Three bedrooms and a full bathroom are located upstairs and the ground floor bedroom has its own private, full bathroom. Each bedroom in this home has its own direct Ethernet connection - perfect for Gamers! 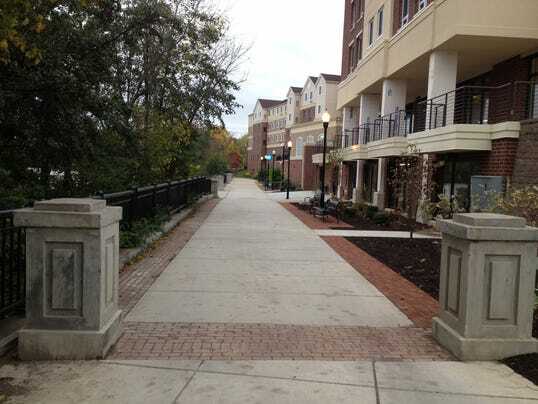 Brooks West is located on a main thoroughfare that makes it easy to walk to the UR campus or a short drive to RIT. Most of the homes in this neighborhood were built between 1880-1940 and were originally intended for the working professionals of Rochester: the doctors, lawyers, dentists and the like. As such, most homes have maintained their architectural heritage. Although this home was fully remodeled, care was taken to keep as much of the original moulding as possible. Interstate 390 and Brooks Landing are a short distance away and includes a hotel, a series of storefronts, and a boardwalk along the Genesee River with boat docking facilities. When choosing this neighborhood keep in mind its close proximity to R.I.T and U of R, that rent is economical, and the area is residential. 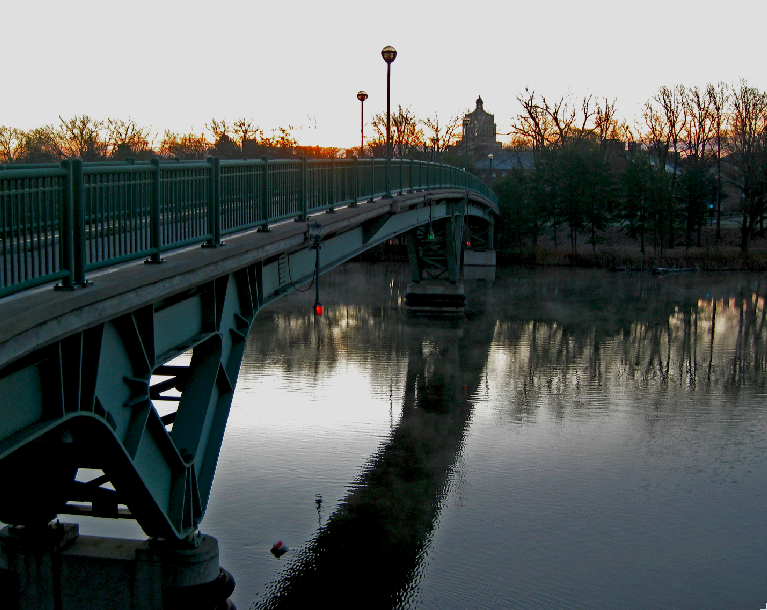 The U of R is within walking distance with convenient access to the Pedestrian, Elmwood, and Ford Street Bridges. On a bicycle nearly every location in this area is within a thirty-minute ride to campus by means of either Elmwood Avenue or the Pedestrian Bridges. The U of R Gold Line Shuttle Bus also has 18 stops located throughout the neighborhood and provides free transportation to the UR and URMC destinations and is cycle-friendly. If traveling by car your commute to either University should be only ten to fifteen minutes.